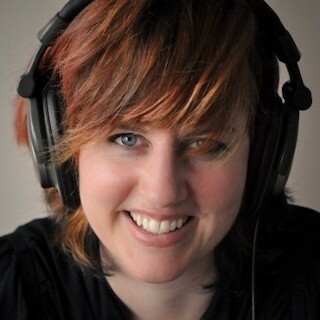 Professor Kelly Snook is a music producer, music technologist, and data sonification researcher working at the intersection of the arts, science, and technology. She is one of the creators of the mi.mu Gloves, which allow artists to create and perform gesturally. Kelly’s formal education is in Aeronautical and Astronautical Engineering and she spent two decades as a NASA Research Scientist before turning her attention to music full-time. Her primary research focus is an exploration of harmony in the solar system, based on the work of Johannes Kepler and Hartmut Warm, through interactive audiovisual immersive environments. Her initial project at University of Brighton will focus on helping to create an interdisciplinary Fab Lab where students and researchers can learn „How to Make Almost Anything,“ patterned after the inspiring and wildly successful program at the MIT Media Lab.